As I get closer to completing my first song, the end goal seems further away and many details remain. But because momentum is on my side, all of the obstacles are surmountable and the finish line is no doubt in sight. My search for someone to sing “My Father Walks With Me” started off frantically as I reached out early in the week to my network of friends and musicians for suggestions. The first few days were disappointing, but as the week drew to a close, I released the unwarranted worry I was creating and began to trust in the universal principle of momentum. Emerson’s quote (above) is a bit about momentum, as well as focus and single-mindedness, which for me, means that when we let go of resistance and focus squarely ahead on the goal, universal energy aligns. No sooner had I banished the worry and refocused on the joy of creating music, I encountered Trey Jacobs, the talented artistic director of the Turtle Creek Chorale, a 200+ voice gay men’s chorus, widely regarded as one of the best in the nation. More on the TCC in a moment. After sharing my blog project with Trey, without hesitation he recommended James Porter, a standout performer with the TCC, and forwarded his contact information to me. After contacting him, James has kindly agreed to work on the project, and I couldn’t be more excited. We plan on meeting Tuesday, and hopefully, will record very soon. Meanwhile, I have been replacing sections of tracks, tweaking percussion and strings, adding/subtracting countermelodies and trying to listen as carefully as I can to what the song is telling me to do to make it the best expression (notice I didn’t say “perfect”) of what it is meant to be. Back to the Turtle Creek Chorale. Being a member of the organization from 1995-2000 had a profound affect on my life. In addition to fostering my love of community service, it introduced me to a group of friends who are today my closest friends and extended family. For many of its members, besides the opportunity to bond with like-minded people pursuing similar interests, the TCC provides an invaluable service to the LGBT community and Dallas in general, and a musical outlet for many who otherwise might not have one. 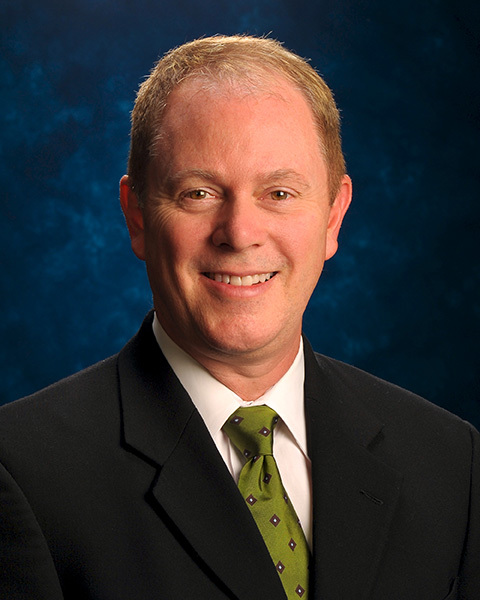 About to begin his third season, Trey Jacobs has brought a fresh perspective and impeccable programming to the organization, and through his expert conducting, produces a remarkable sound from this enthusiastic chorus of volunteers. 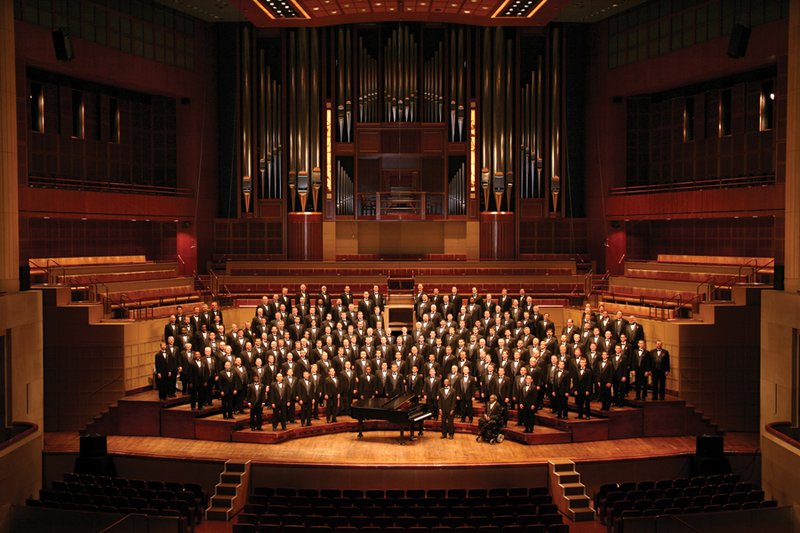 If you haven’t attended a Turtle Creek Chorale concert lately, do yourself a favor and enjoy an evening of expertly crafted music, performed with love and passion. www.turtlecreek.org. Now that my song is nearing completion, the process advances to “presentation.” I had originally intended to share the song on this blog, Twitter and Facebook. But since it’s a bit of an experiment in self-publishing, and I’m interested to see just how far it can be shared, to increase its media reach, I am going to create an accompanying video to upload to YouTube so that it will be easily played on any platform, and can be shared on all social media. For the video, I am putting out a request for photos of my friends with their fathers, and I’ll add them to the mix. I think it will add a touching visual to the song, and offer a fitting tribute to our fathers. So send in your photos and look for the world premiere of “May Father Walks With Me” soon. This entry was posted in Uncategorized and tagged James Porter, music composition, songwriting, Trey Jacobs, Turtle Creek Chorale. Bookmark the permalink. Thanks Phillip…I am emailing you two pictures of my Dad and myself. Hope you can use them…..wish I could have one more chance for a picture with my Dad! Thanks so much Peter. I hope you are doing well, I will be honored to use your photos! Bill & I are looking for a photo of Bill & Roy. My goodness…I am touched by your kind words! Thank you, so much Philip! I’m very happy to connect you with James. I adore him and know that he will do a wonderful job for you on your song!